Both video production studio facility and website significantly upgraded. Pixel Productions first opened its doors in 2011 as a state-of-the-art video production studio serving San Diego, Orange, and Los Angeles Counties as well as national and network clients. 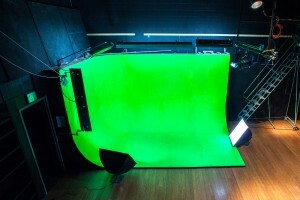 Since its opening, Pixel Productions has served the needs of dozens of businesses and individuals alike, producing quality video content for government agencies, local businesses, tourist attractions, schools, educational programs, charity organizations, students, artists, musicians, and more. Pixel Productions has everything one might need to shoot a commercial, movie, music video, documentary, or independent film. The sound stage will accommodate films large and small and a wide range of equipment is available for rent. 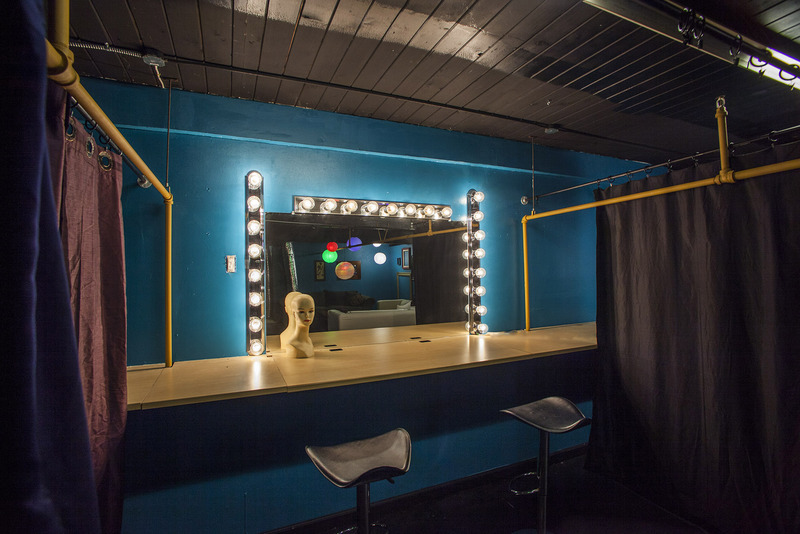 Lighting is installed, makeup and dressing rooms are available, full editing bays are available for use in post-production, and a sound-proof recording studio can be used to record original music. 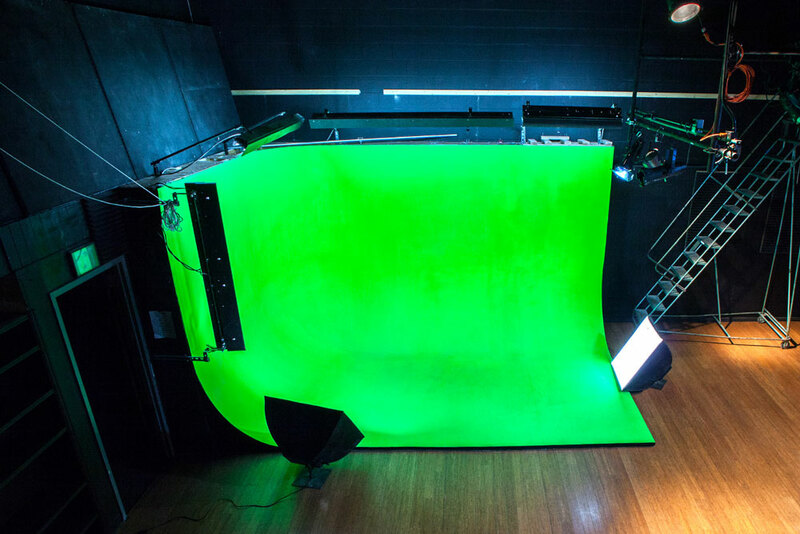 The studio is the only site in San Diego where you can find a green screen cyclorama wall with cove, ideal for the most detailed graphics and special effects. 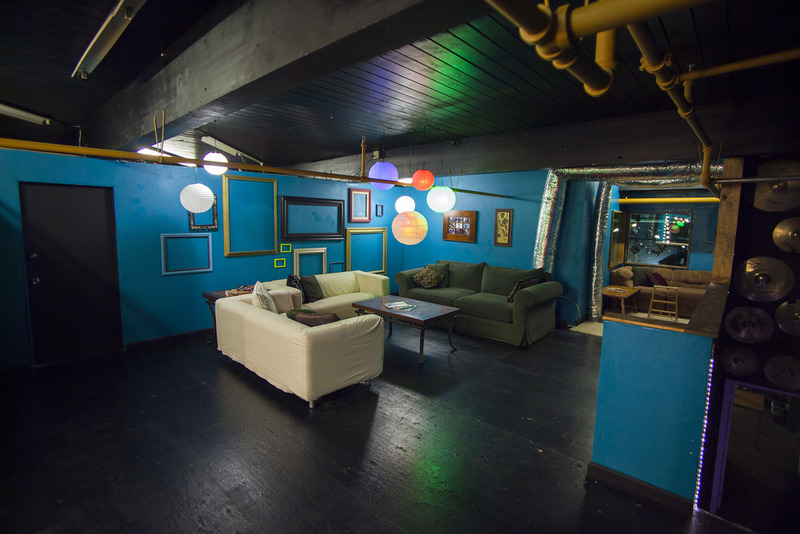 The studio is also home to a cove covered flat-finished white background in a customizable shot area. 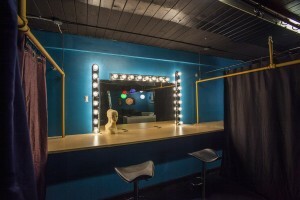 This space is great for still photography, portraiture, and product shots for businesses. 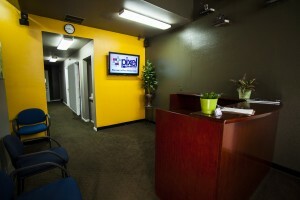 Pixel Productions San Diego is located at 6875 El Cajon Blvd. 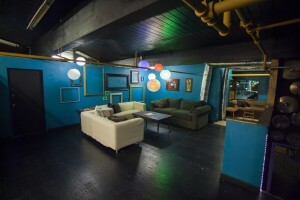 Suite B, San Diego, CA 92115. More information is available online at pixelproductionssd.com.